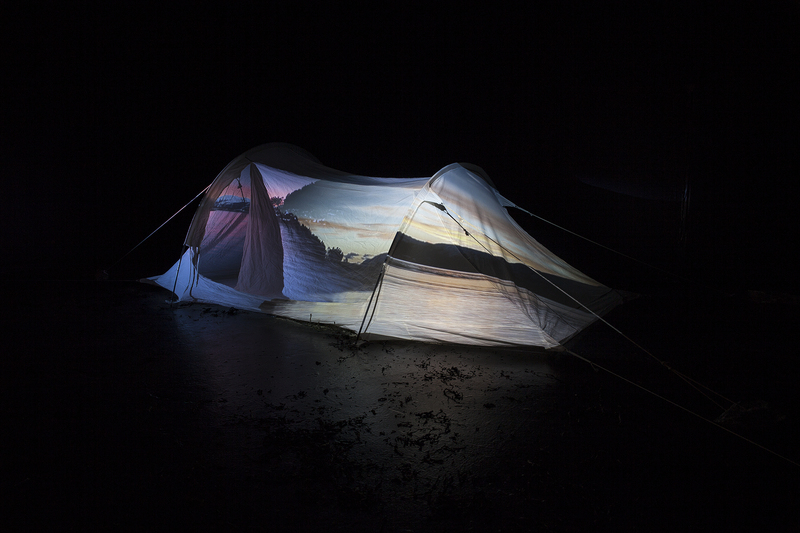 I Sea is a collaboration project between Melody Chua, Eva Ballo and Inga Skålnes. This is the first time this group has made a collaborative project. 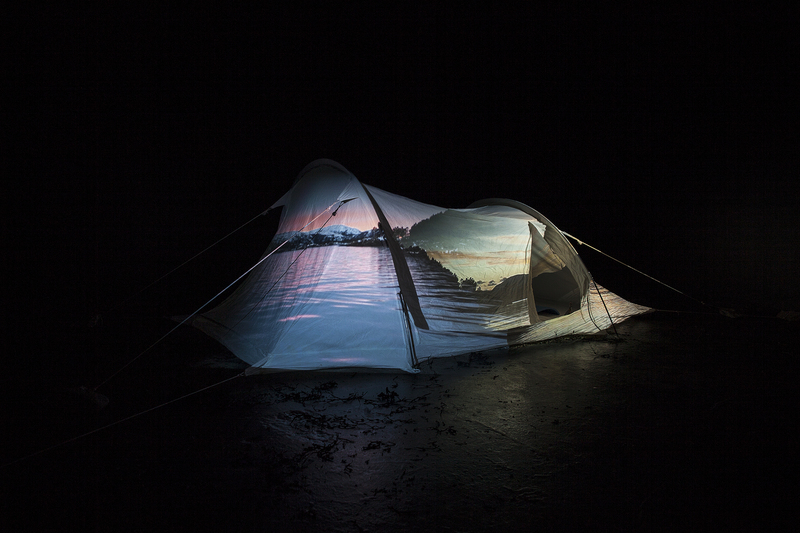 “I sea” is an installation that takes the viewer outside, by bringing them inside. We have a constant wish to go somewhere else, to experience something different. Perhaps it’s best to just have a fish finger and enjoy the view. Eva Ballo (b. 1988) makes images of the mysterious, she works intuitively and tells stories through association and material properties. Melody Chua (b. 1991) works with food related art and questions surrounding cultural backgrounds. 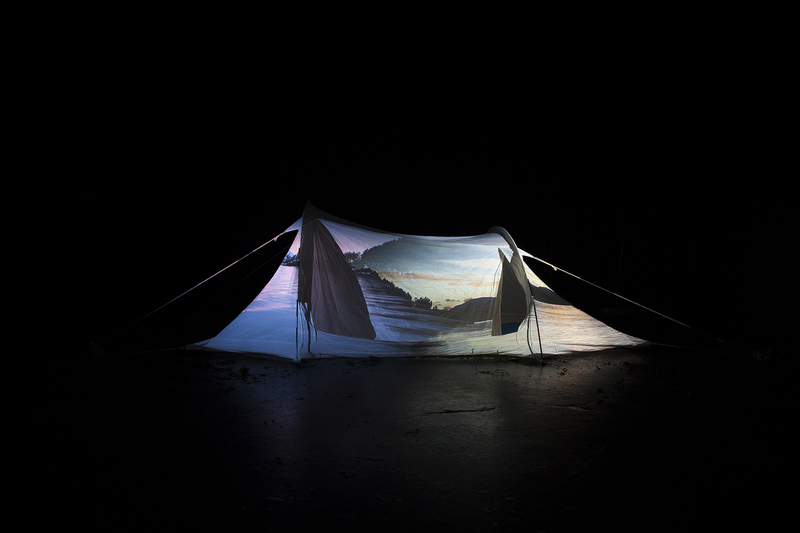 The viewer is a central part in her projects, as they are often asked to take part and share their own experience.